How do I buy a Native Grill and Wings Franchise? Open a Native Grill & Wings Franchise in Your Area. 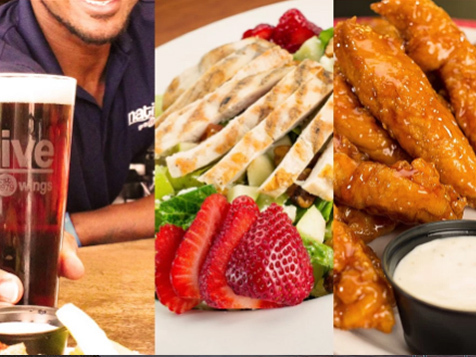 Native Grill & Wings is looking for like-minded entrepreneurs who are passionate about keeping the legacy of the Best Wings restaurant alive and well. 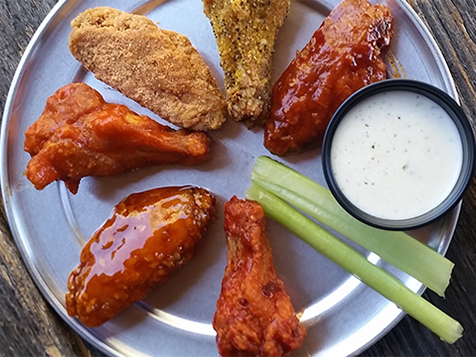 Open Native Grill and Wings in any of these available states: AK, AL, AR, AZ, CA, CO, CT, DC, DE, FL, GA, IA, ID, IL, IN, KS, KY, LA, MA, MD, ME, MI, MN, MO, MS, MT, NC, ND, NE, NH, NJ, NM, NV, NY, OH, OK, OR, PA, RI, SC, SD, TN, TX, UT, VA, VT, WA, WI, WV, WY. 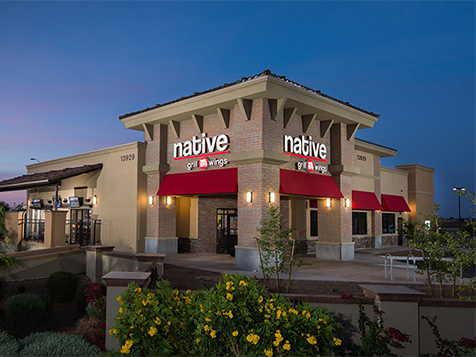 Native Grill & Wings has 30 locations which serve chicken wings, sandwiches, burgers, salads, and much more and has been awarded "Best Wings" more than 20 times and is still winning awards for its wings, its sauces, its menu and for being the only unique concept where guests can order all 19 flavors by the individual wing. 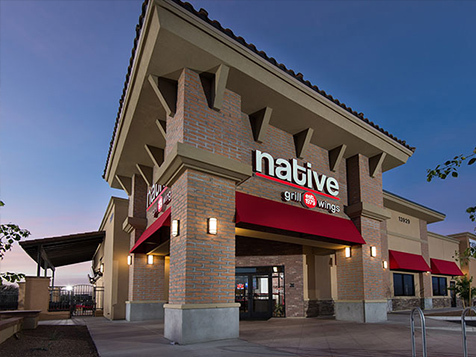 Native Grill & Wings is the market leader with this unique niche. Join the award winning “Best Wings” franchise today. No more than 80% of the start-up costs be leveraged; 20% of any single store’s start-up costs must be in liquid assets. 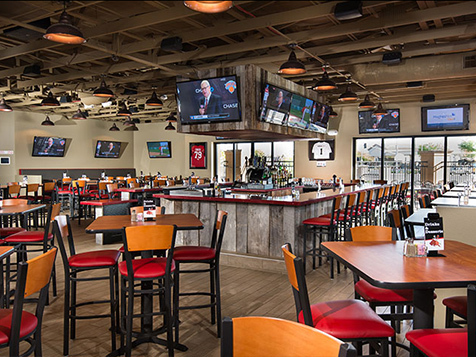 Each franchise group must have a person with multi-unit restaurant management experience with alcohol. If you do not personally have this background and experience, you will be required to have what we call an “Operating Partner.” Your Operating Partner will be responsible for operations of your franchised restaurant network. If you or someone you know may be interested in becoming a "Native", learn more about the cost and benefits of this opportunity and complete the inquiry form today. 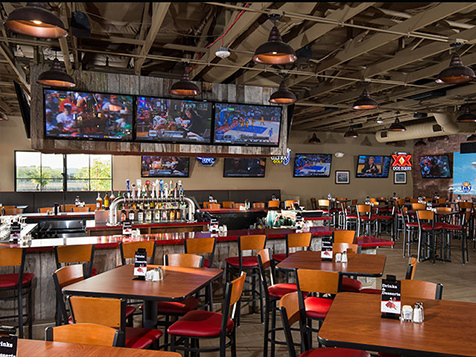 Native Grill and Wings is not currently active in our directory, but here are some other recommended selections for you to explore.